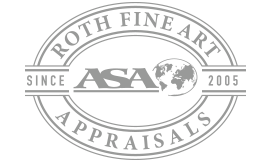 Roth Fine Art Appraisals and collection management is a full service valuation firm. 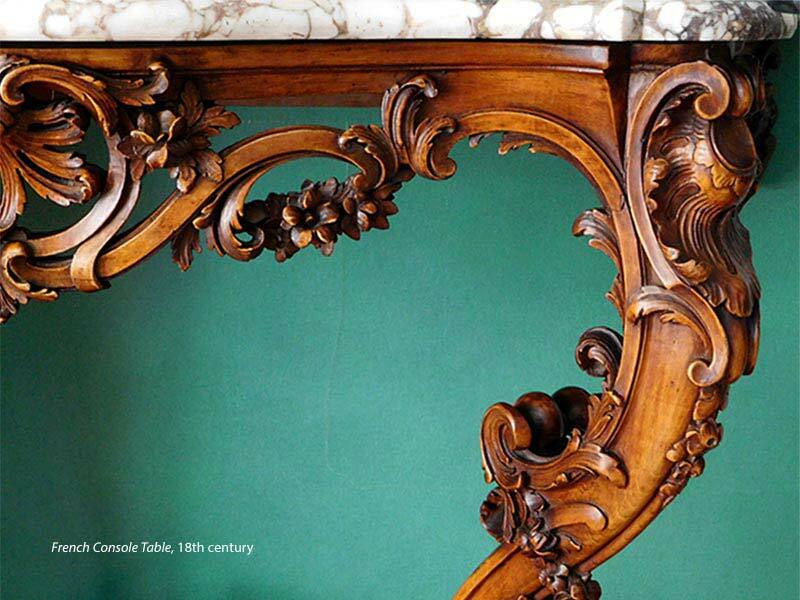 We are qualified appraisers of fine art, antiques and decorative arts. Our appraisals are legal documents that accurately value your fine and decorative art collections — withstanding challenge. Whether for a single work or an entire collection, we provide fully documented appraisal reports for the many situations requiring accurate, unbiased appraisals. Member American Society of Appraisers (ASA). 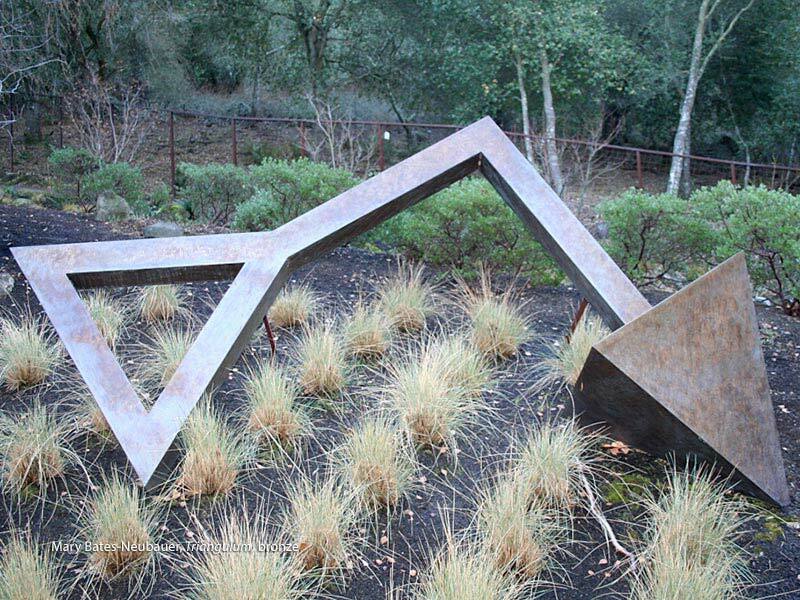 Email or call us at 415.504.1541 for more information about our art appraisal and/or collection management services and schedule an appointment today! 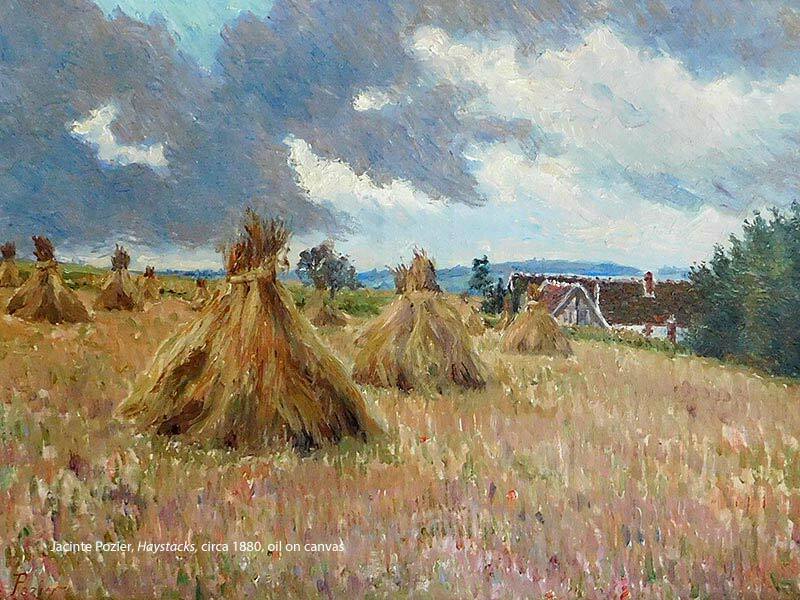 I frequently refer Roth Fine Art Appraisals to our clients who are in need of fine art insurance replacement value appraisals as well as damage appraisals in claim situations. I can depend on Andrea for here expertise, professionalism, thoroughly researched reports and timely service. We were extremely impressed with Roth Fine Art Appraisals. They were very thorough, with excellent documentation, and the research was far-ranging in scope. Andrea did a lot of legwork to uncover not only the origin, but also the provenance of one of our pieces. She provided a handsomely documented and comprehensive report. We'll continue to retain her, and that's the best testimony. The quality and professionalism of Roth's appraisal report–both the level of detail and the background information on the artist—greatly exceeded my expectations. I wouldn't hesitate to recommend Roth to anyone needing an art appraisal; in fact, I already have. © 2019 Roth Fine Art Appraisals. All rights reserved.